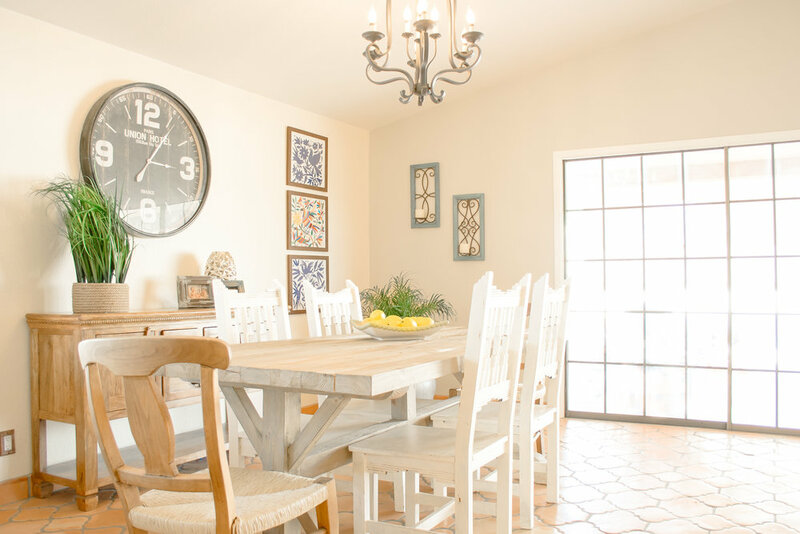 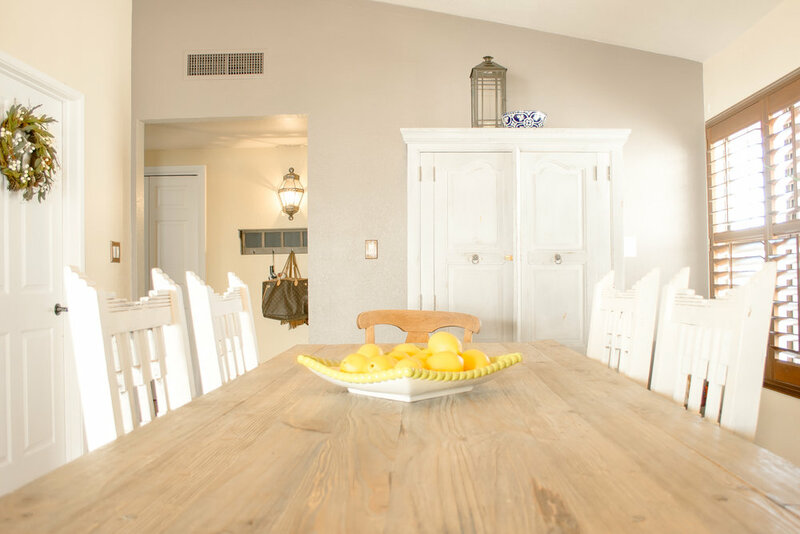 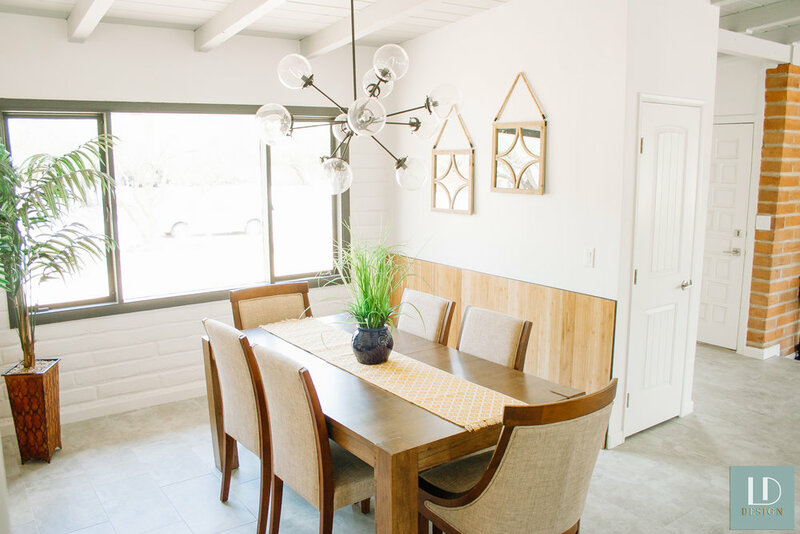 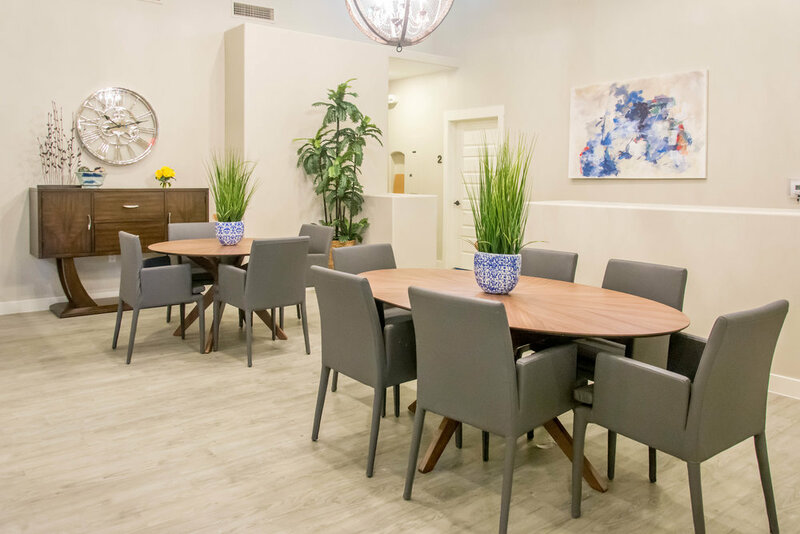 Thank you for taking a look at some of our wonderful dining room interior design renovations here in Tucson. 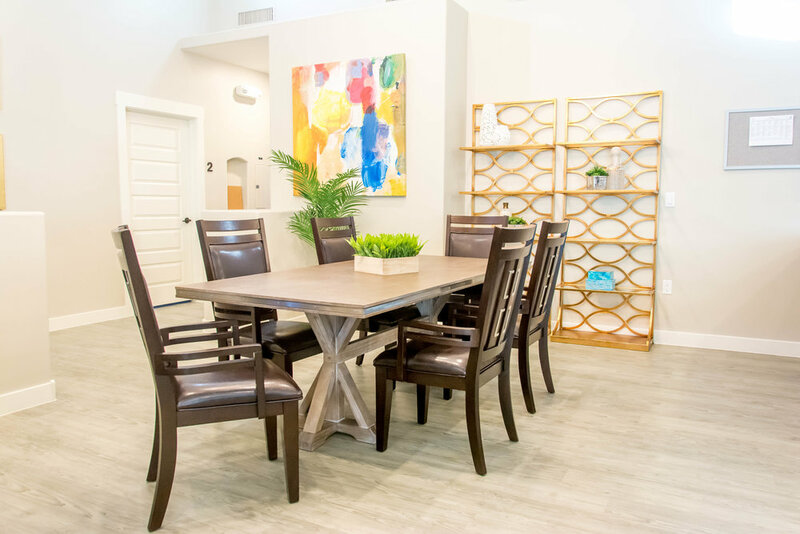 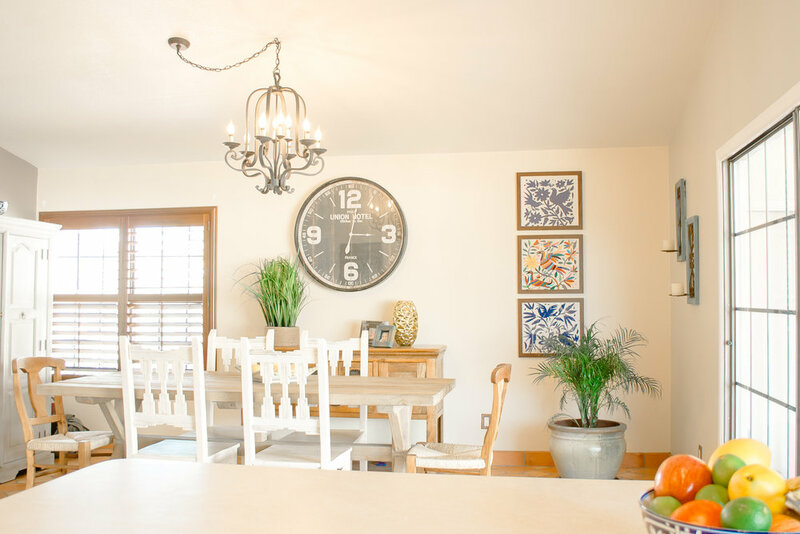 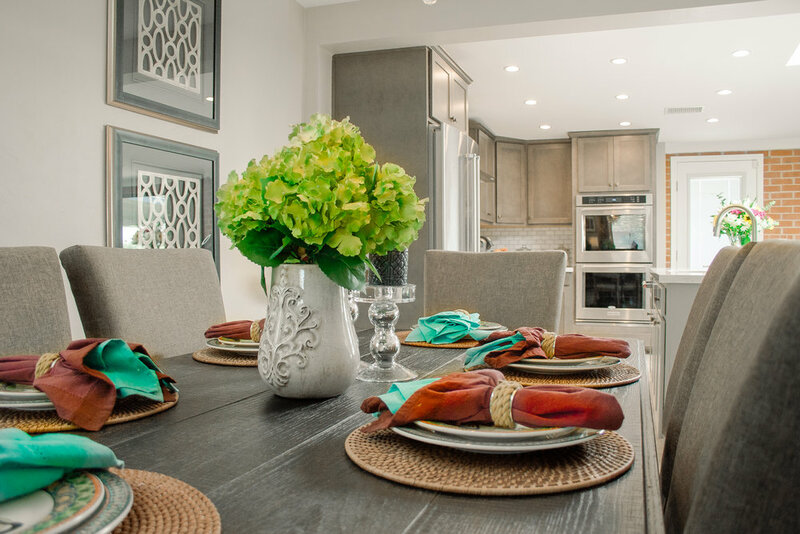 We'd love to design the best dining room for your home. 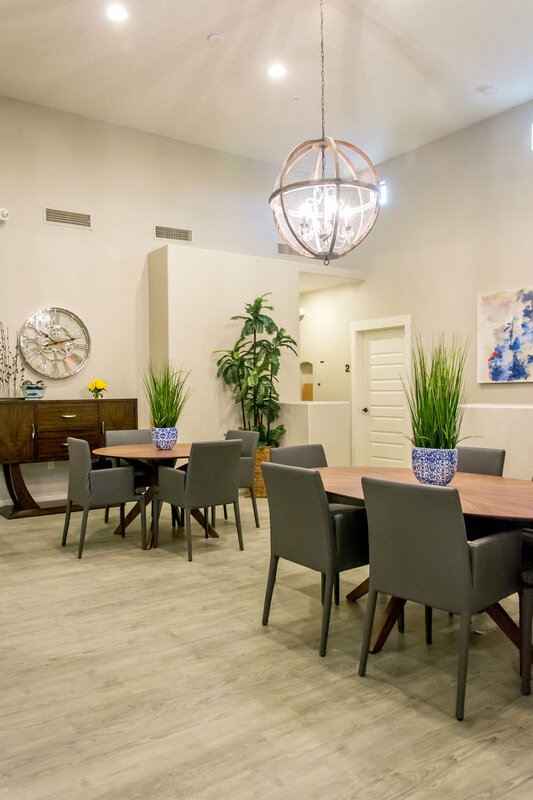 Give us a call and we'll get you started.